Just fitted a digital readout to my lathe. I purchased it off ebay brand new and CHEAP. 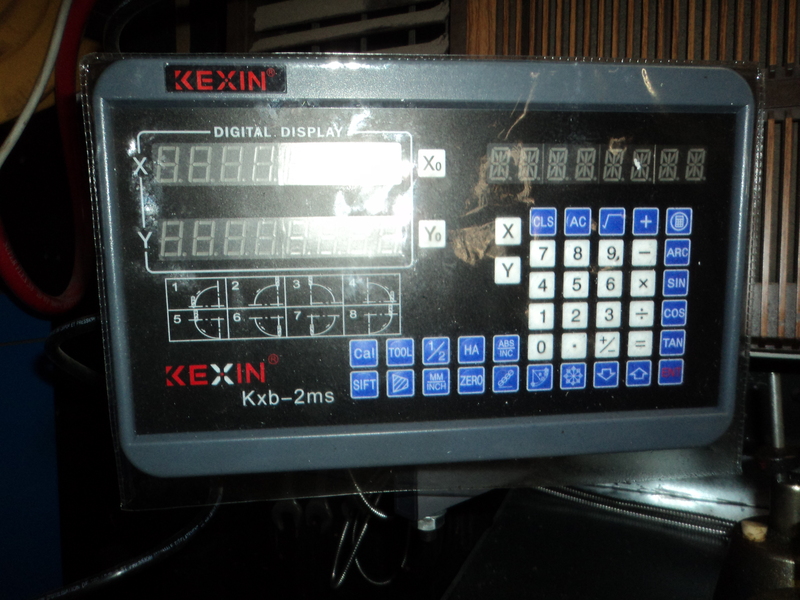 The price is now even cheaper, I looked yesterday and with the ebay discount it was around $195 this incudes the 2 axis display unit, 2 sets of scales to mount on lathe bed and cross slide, all cables and mounting brackets for both scales and display unit and free postage. This price is less than half what I would of had to pay 12 months ago and the seller is in Sydney and he gives 2 years warranty. 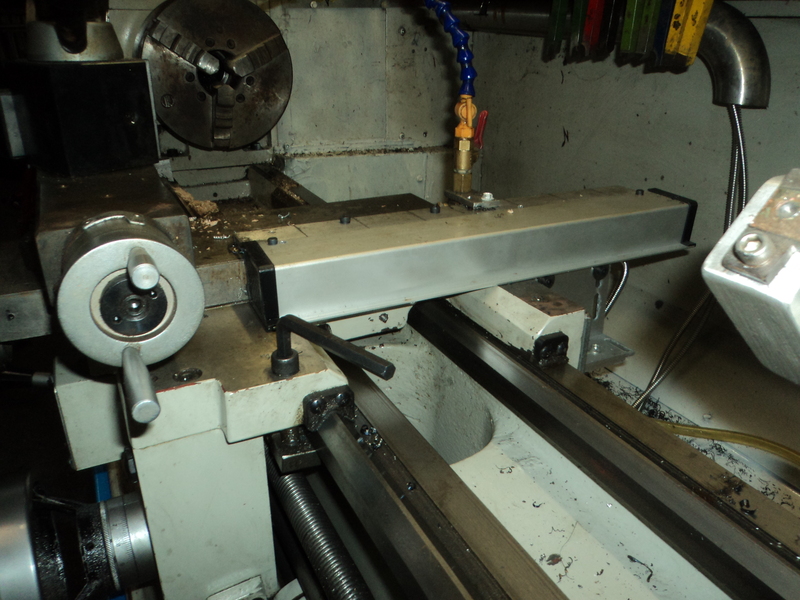 He also has 3 axis DRO's for a milling machine. The manual that comes with it seems to have a lot of info on what can be done with it when fitted to a Mill but not much on programing it for a lathe, I had to search Google and YouTube to find out all of the info I needed to have it do what I wanted it to do, but this is common place with these manuals, printed in Chinglish. 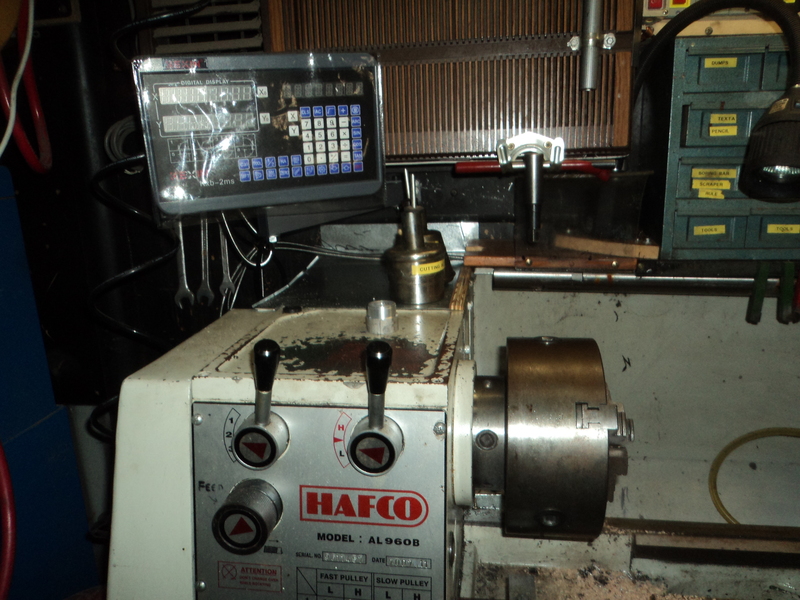 I contacted the seller who is Chinese, re the lack of information on programing for a lathe in the manual and he is getting that info from his provider in China and will pass it on to me as well as providing it to all future buyers. As a token of good will he gave me a $52 refund because I had to wait for that information that's more than 25% of the purchase price. I checked the accuracy of the unit using a dial indicator and the difference over 25mm was 0.021 mm I think that is less than a thou, which is which is more accurate than I will ever need. The price I would pay, with ebay discount is $208.87 so this discount is not as much as it was the other day, but still cheap. This is the supplier I purchased mine from.